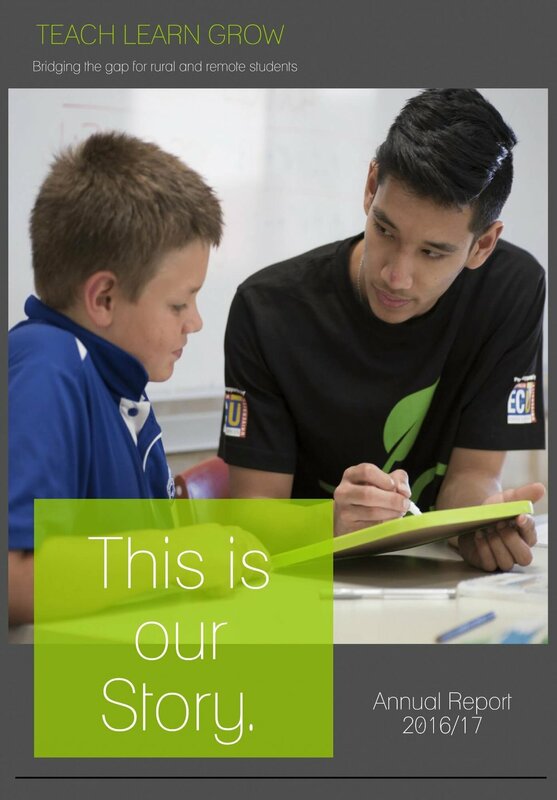 Teach Learn Grow (TLG) is audited annually and program reports are provided to sponsors biannually. Each financial year, TLG publishes an Annual Report detailing the progress, strategy and outcomes of the organisation and its programs. The 2017-18 Annual Report and previous year reports are available below.